How Far is Ashford Palazzo? Ashford Group started its journey in the year 1990. Started by a young, dynamic and strong team of professionals, the company has created a place for its self in the real estate industry. Ashford Royale is an example of excellent work done by the group, the project is located at Nahur West locality in Mumbai. The Corporate approach, vision, and dynamics have helped the Ashford Group to gain a stronghold in the construction industry. The Group has created land marks in housing and hospitality sectors in the Western and Central corridors of Mumbai. Each landmark created by the group stands as a reflection of amazing works. 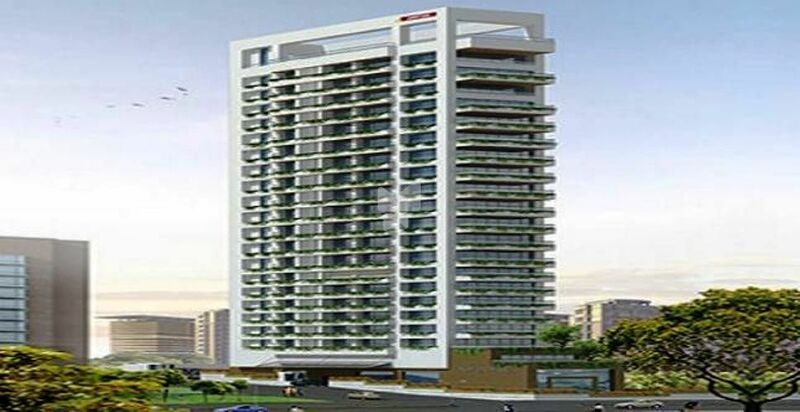 Till now the group has created many projects in different parts of the city, some of them are Ashford Palazzo in Tardeo, Ashford Hema Park in Bhandup East, Ashford Vikas Paradise in Mulund West, Ashford Apartments in Malabar Hill, Ashford Casa Grande in Lower Parel and the list goes on. To create a world of happiness that is unique in its look, feel and liking. To give home seekers a lifestyle that is exclusive in its standard, status and stature. To achieve milestones that are distinctive in value, virtue and worth. To establish paradigms that are exceptional in care, commitment and character. And to adhere to our vision that is matchless in its form, feature and function.